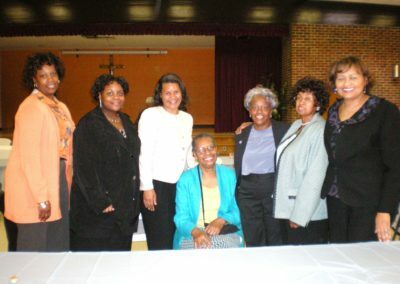 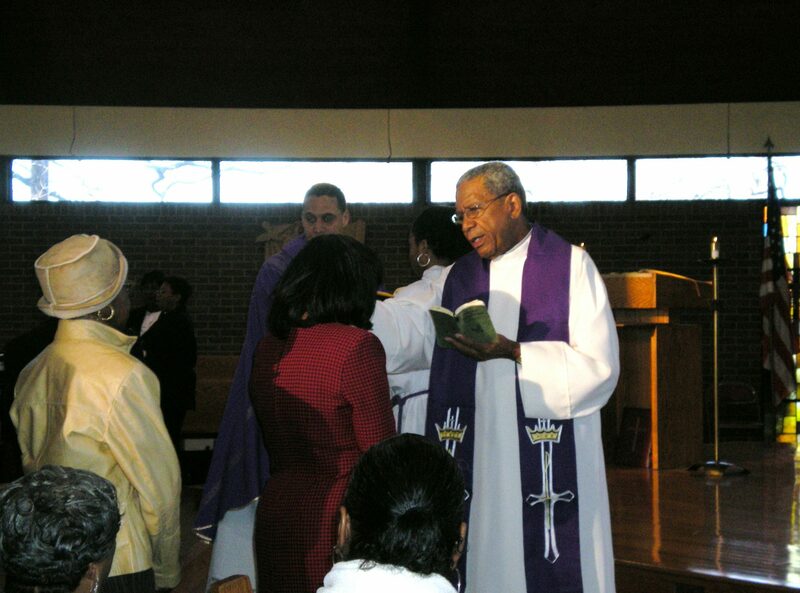 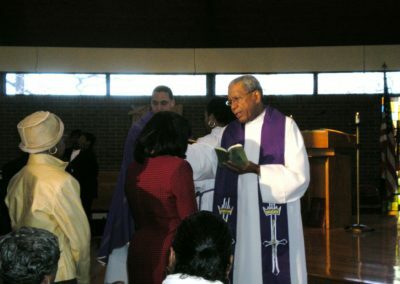 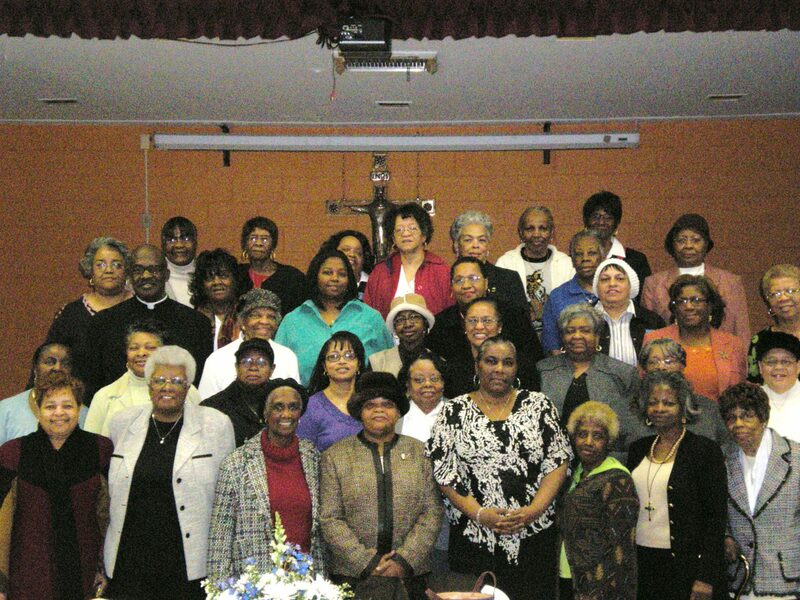 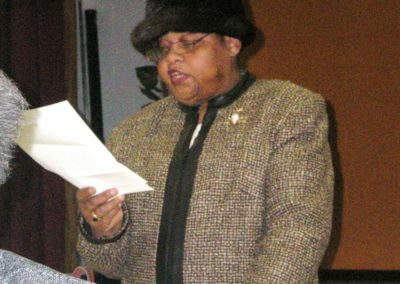 On March 9, 2008, the District of Columbia Ladies of Charity Parishes held their quarterly meeting at Our Lady of Perpetual Help Catholic Church. 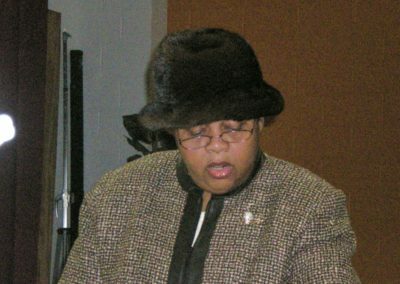 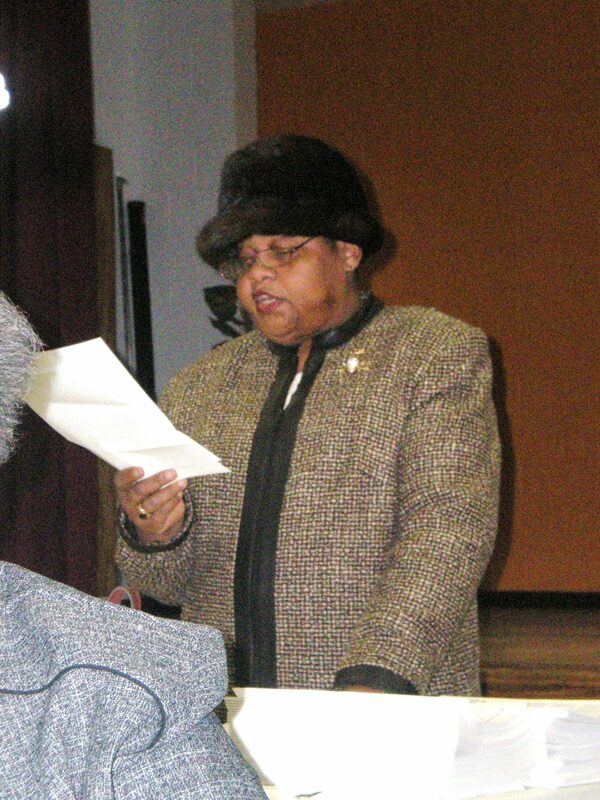 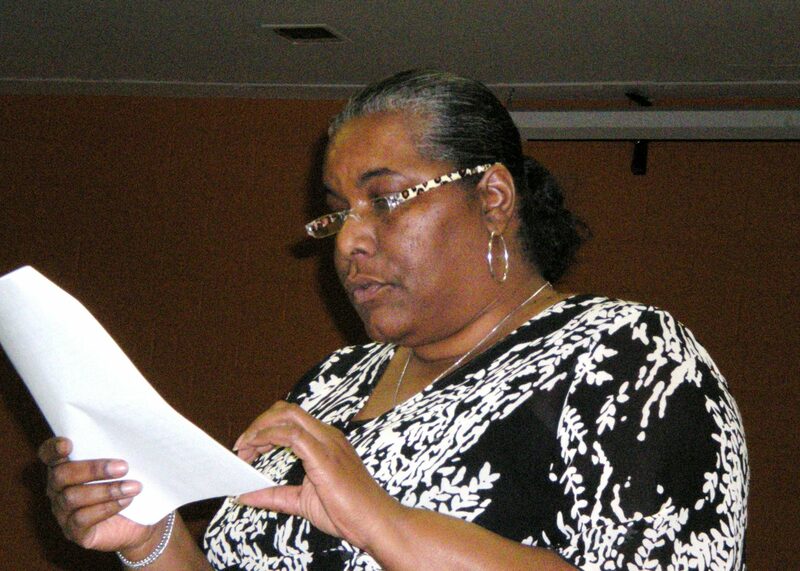 Ms. Priscilla Johnson, President of the District Parish Group presided over the meeting. 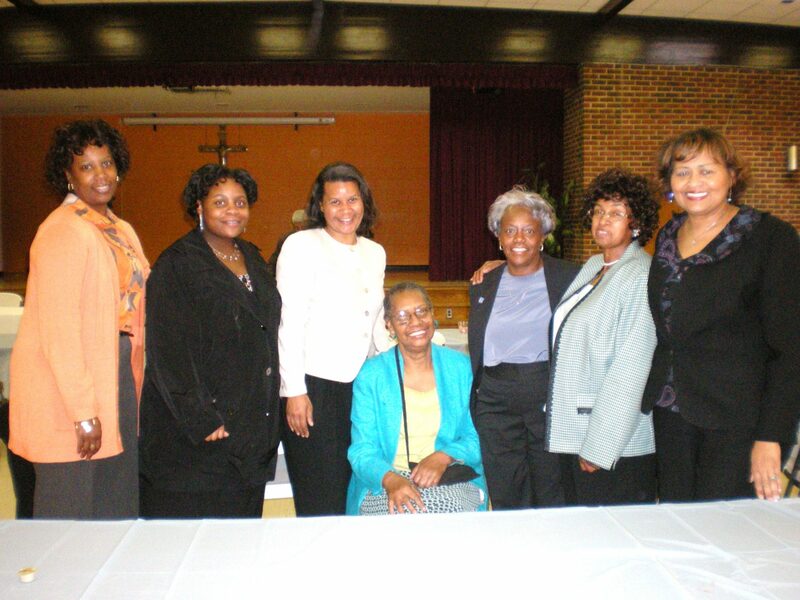 Pictured is Priscilla Johnson, the members of the Holy Comforter/St. 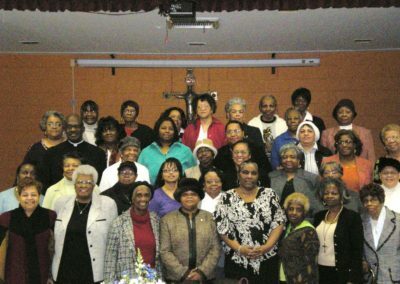 Cyprian Ladies of Charity, and members from the seven (7) parish groups in attendance.